Architura was selected as the Indiana leading architect to work with internationally known Einhorn Yafee Prescott Architects (EYP) with the directive to help provide a variety of architectural services for a comprehensive 75 million dollar renovation of this 475,000 s.f. national landmark structure. Several of Architura’s roles were to aid in the selection of various professional engineering consultants as well as providing inspection and as-built documentation services. The design phase of the renovation included, “everything but the structure and stone”; major roof work, fire alarm throughout the building, design and coordination for a new sprinkler system that respect the Historic character of the original vaulted ceramic tiled ceilings. Upgrading and re-routing of HVAC lines and equipment, as well as electrical circuits. All restrooms, public and private were upgraded which included, in some cases historic restoration work (Architura’s Specialty). Separately as part of Architura’s GSA IDIQ contract we provided a conservation analysis, assessment and contract documentation for restoration of the ceremonial courtrooms, meeting demanding functional requirements of the Owner. 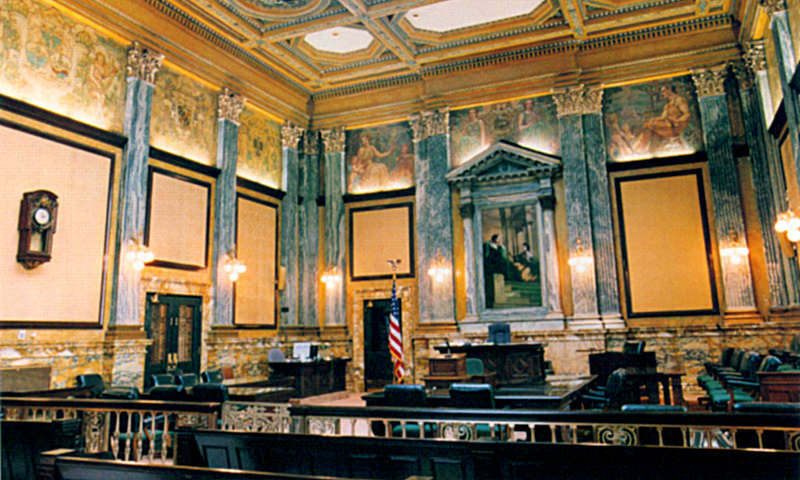 Architura provided supplemental A/E Services for the renovation of the Judge’s Chambers Magistrate Chambers at the Birch Bayh Federal Building & U.S. Courthouse. The scope of the project included the original site investigations and study to construction administration and record documents. 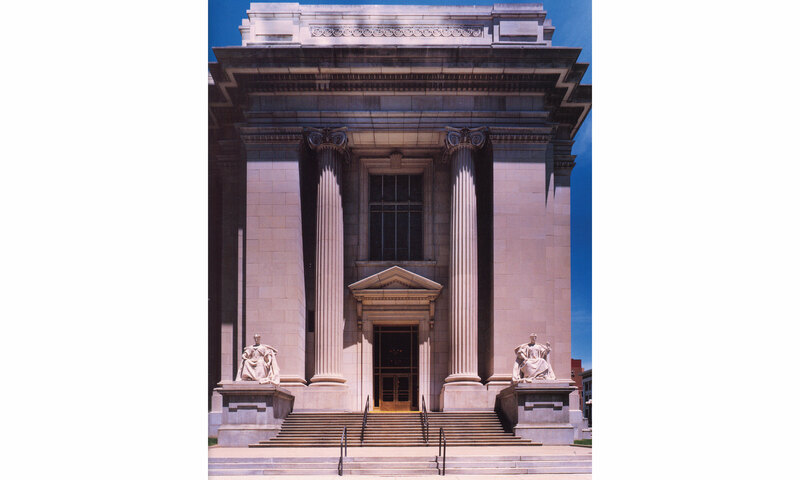 This project required two phases to work concurrently: Phase 1 included the renovation of a judge’s chamber. 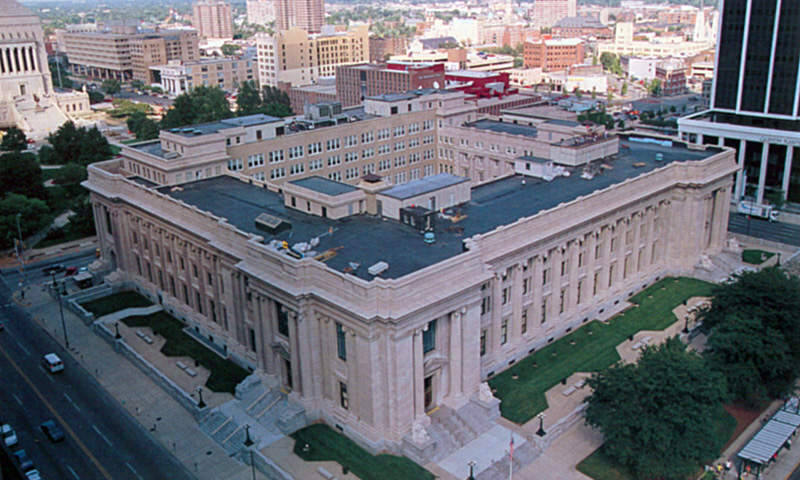 Phase 2 consisted of a major renovation which included two Magistrate chambers, a courtroom, the judge’s bench and jury box, security upgrades, holding cells, jury rooms and interior design upgrades of furniture and finishes. Also, environmental testing and abatement was necessary. 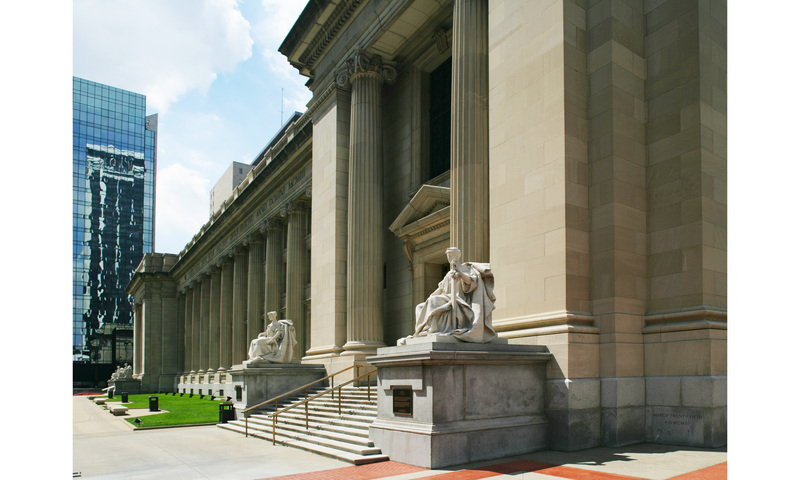 As a part of the design Architura provided custom millwork design and detailing for the judge’s chambers, and jury box.